Chiropractors are mainly known for specializing in back and neck pain, and are often among the first practitioners a patient will visit when experiencing these issues. We may use a variety of treatments, including spinal adjustment to treat back pain and other symptoms. Our main focus is finding the cause of a symptom or disease…and correcting it. Some of the most common services we provide treatment for are back pain, neck pain, auto accident injuries, disc problems, hip problems, sciatica, and chronic headaches. We treat patients of all ages from pediatrics to geriatrics, and our goal is to provide you with the most comfortable office experience possible. Dr. Omar Inaty provides each of his patients with the information they need to make good choices about their chiropractic care. Our friendly staff strives to ensure a pleasant office visit. We work with our patients to not only inform them about their diagnosis, but also to determine the best plan for treatment and relief of pain or discomfort. On this website you can explore all of our services and find answers to your concerns. We encourage you to visit our Chiropractic section to research common ailments. You can always contact us for any other questions or more specific information at our office any time. We look forward to meeting you and keeping you in optimal health through chiropractic care! Explore our website or give us a call to see how your overall health can improve! Dr. Inaty's team of professionals, dedicated to the care of his patients, include medical assistants, massage therapist and insurance experts. Dr. Omar Inaty is a licensed Chiropractic Physician since 1987. 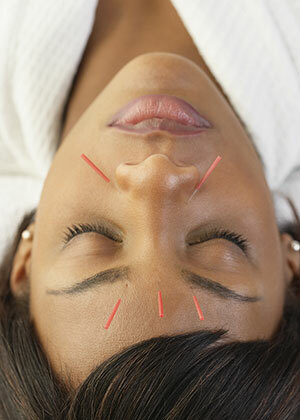 Acupuncture Certification from the University of Miami. Physical Therapy, Sport injuries and Rehabilitation. Post Graduate training in Herb therapy. Homeopathy and Nutrition. Fellow of the Interamerican College of Physicians and Surgeons. Member of the medical team for the 1984 Los Angeles Olympics. Physician for Professional Soccer teams in Tampa, Florida. 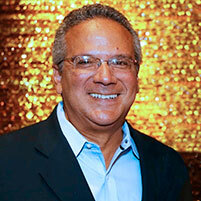 Dr. Inaty has been a member of the Tampa Bay Latin-American community since 1979. During this time he has been an active member, executive and founder of several organizations; he has also served as a Latin-American advisor at the University of South Florida. Dr. Inaty’s offices are a perfect place to get your chiropractic treatment, acupuncture, stress relief and nutrition done. He is an outstanding chiropractor with offices in Wesley Chapel and Tampa, Florida. In Dr. Omar Inaty’s office we want to keep our patients healthy and well informed about problems that we treat regularly using chiropractic care. Check out the information in this section to learn more about some common causes that need chiropractic care. 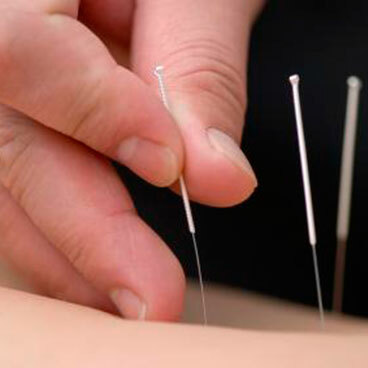 Acupuncture is a type of alternative medicine that treats patients by insertion and manipulation of solid, generally thin needles in the body. Dr. Inaty does this process to help patients with their back pain, a headache, muscle spasms, weight loss goals and as a form of stress relief. Massage therapy is the manipulation of superficial and deeper layers of muscle and connective tissue to enhance function, aid in the healing process, and promote relaxation and well-being. Dr. Inaty's office provides both traditional and therapeutic massage. It is always important to keep a good level of proteins and vitamins in your body. 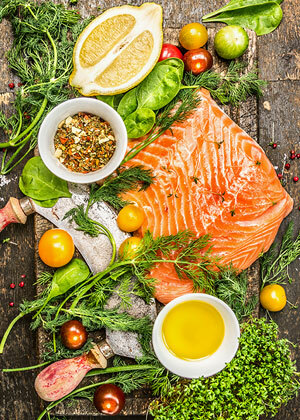 Dr. Inaty offers you a complete nutritional assessment (blood test), customized nutritional recommendations, herbs, vitamins, minerals and weight loss control programs, to help you achieve your healthy goals. Chiropractic focuses on the fact that spine and health are related in a fundamental way, and that this relationship is mediated through the nervous system. Chiropractic's early philosophy was rooted in vitalism, spiritual inspiration and rationalism. Chiropractic care is the treatment of choice for injuries sustained in automobile accidents. Chiropractic treatments are a wildly successful relief for lower back pain. Neck pain can be reduced if not eliminated through chiropractic treatments. Radicular symptoms are normally treated by chiropractic treatments. In Dr. Inaty’s offices we will help you reduce and cure your pain. Dr Inaty first takes the patient’s medical history, performs a physical examination and may use lab tests or diagnostic imaging. With these procedures he can determinate what treatment is appropriate for your pain. The treatment plan may involve one or more manual adjustments in which the doctor manipulates the joints, using a controlled, sudden force to improve range and quality of motion. He may also incorporate nutritional counseling and exercise/rehabilitation into the treatment plan. His goal is the restoration of function and pain relief. According to the Insurance Research Council, nearly 1/3 of all claimants injured in automobile accidents seek treatment from doctors of chiropractic. Auto Accidents impact nearly everyone in the United States each year, with 6.2 million motor vehicle accidents just last year and 2.2 million of those accidents resulting in injury. There are several reasons why individuals like yourself should choose chiropractic care for treatment of injuries sustained in automobile accidents. The main reason is simple — chiropractic care is exceptional in the treatment of soft tissue injuries, especially of the spine. Dr. Inaty will treat your injuries and pain caused by an automobile accident to help you recover and normalize the relationship between the spine and its functions. Since the most common injuries associated with auto accidents are sprains and strains of the spinal muscles and ligaments, it’s only natural that chiropractic be the treatment of choice. 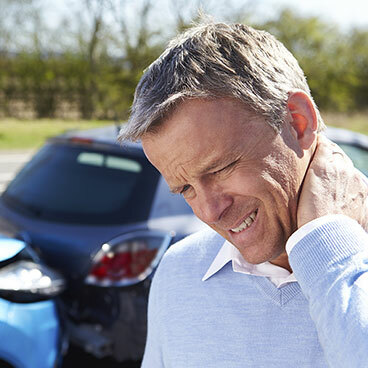 In addition to spinal injuries, some other common auto accident injuries that can be treated by chiropractic include whiplash, back injuries, brain and head trauma, and knee injuries. The lower back, or lumbar area, serves a number of important functions for the human body. These functions include structural support, movement, and protection of certain body tissues. Some of the causes of lower back pain may include injury or overuse of muscle, ligaments and joints. The normally smooth surfaces on which these joints glide can become rough, irritated and inflamed. Another cause is pressure on nerve roots in the spinal canal. The result is often numbness, tingling, or pain down the leg. According to WebMD Medical, among people seeking back pain relief alternatives, most choose chiropractic treatment. About 22 million Americans visit chiropractors annually. Of these, 7.7 million, or 35%, are seeking relief from back pain from various causes, including accidents, sports injuries, and muscle strains. Chiropractic care is safer and often more effective than surgery. Surgical treatment often involves removing these facet joints, exposing the spinal cord. Cutting away the herniated disc tissue can permanently alter its ability to separate and cushion the adjacent bones. is the Chinese text Shiji or 史記. 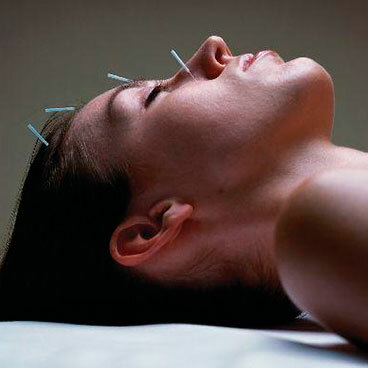 Acupuncture is a practice used for over 5,000 years. Acupuncture can even help achieve weight loss goals. Massage therapy is not a luxury. It is a widely used medical treatment. The word (massage) comes from the French massage "friction of kneading", or from Arabic massa meaning "to touch, feel or handle." Writings on massage therapy have been found in ancient Roman, Chinese, and even Mesopotamian societies. Dr. Inaty's massage therapy helps controls stress, pain caused by accidents or any other situation, helps relieve tense muscles, reduces anxiety and controls depression. Massage therapy holds many health benefits ranging from the mental to the physical. Massage therapy can reduce tension and depression. Blood pressure and anxiety treatments can also be accompanied by massage therapy. Massage therapy is used to treat short term and long term stress. Massage therapy is used to treat muscle spasms. Massage therapy can be used as an adjunct to training. Vitamins and minerals that support cellular function. Take a look at the list of vitamins provided below that are recommended. 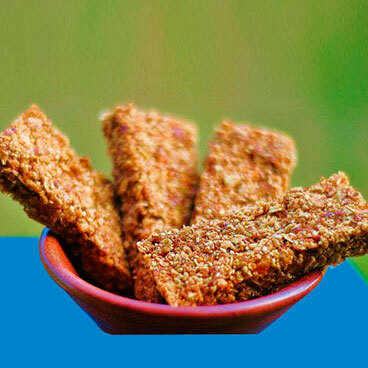 Food products that provide healthy benefits. Check out our Products section for nutraceuticals offered by Dr. Inaty's office. For a free nutritional analysis e-mail us at dr_inaty@yahoo.com or through the online contact form in the Contact Us section of this website. It is fast and easy for your convenience. 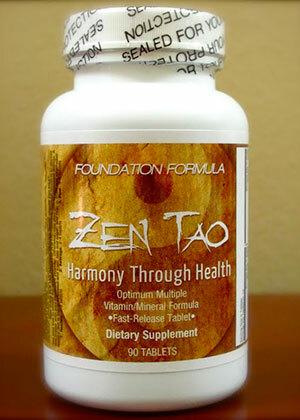 ZEN TAO™, providing you with harmony through natural health and physical wellbeing. 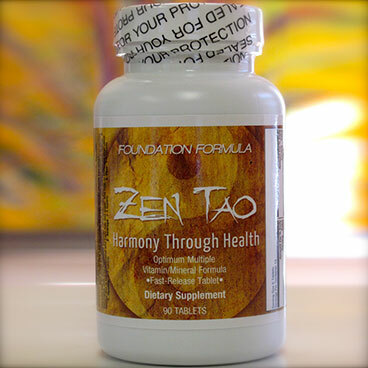 ZEN TAO™ builds upon a foundation of vitamins, herbs and minerals that provide a wide range of benefits. Products are all natural and consist only of the highest quality ingredients, tested for purity and potency, and are readily absorbed by the body. Our products are specifically designed to provide specialized nutritional support for patients with specific conditions and support the management of their conditions. 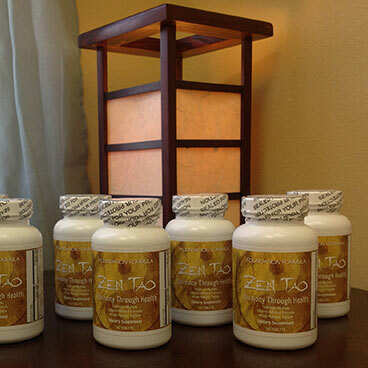 At ZEN TAO™, our philosophy is a combination of two ancient Eastern principles: ZEN and TAO. ZEN strives for human enlightenment from within. TAO is the process of nature by which all things change and which is to be followed for a life of harmony. Why We Formed Zen Tao? 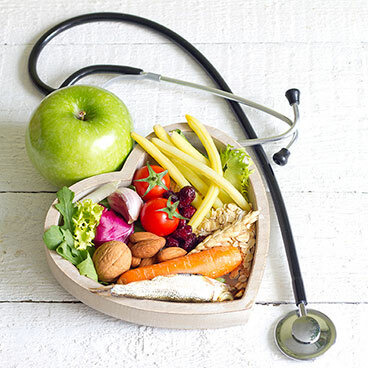 In today’s fast paced, fast food world, how can we possibly achieve health? How do we even know where to start? 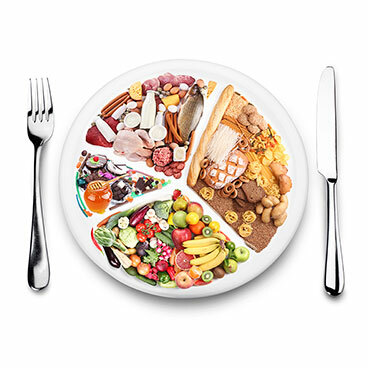 Is eating several servings of fruits and vegetables enough? Are current produce adequate in minerals and vitamins in spite of the depleted soils? We can go to a large chain store or even our local health food store, but what do we do once we are there? Many vitamin and supplement companies stock more than 11,000 different products. Obviously, it would be impossible for any person to purchase, yet alone use, even a small percentage of the available products out there. And the choices available are daunting to anyone but the most highly trained nutritionist. Should I drink aloe juice? What about the “new juice from The Amazon”? Maybe I should take “The nutritional product of the Month”? New companies and marketing strategies are constantly selling us what, according to them, are “the essentials to our health”. Not only are the choices out there simply overwhelming and frustrating, you may be taking substances that counter each other or that are not good for you. For example, did you know that taking calcium at the same time as one’s meals or other supplements can result in decreased absorption? What about the regular all-in-one vitamin available at the corner drugstore? These too have their potential drawbacks. Some products do not have the vitamins or minerals promised on the label (supplements are, by and large, not regulated by the FDA and there is little or no quality control by this industry). 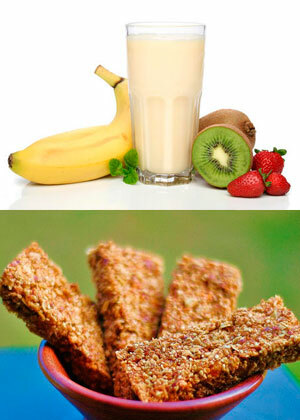 Those vitamins and minerals that are present are in a form that is not easily absorbed by the body (i.e. Some minerals need to be bound to acid molecules for adequate transport and if they are bound to a cheaper alkaline molecule, then the benefit is not there). Finally, many of these products are held together by tar product. 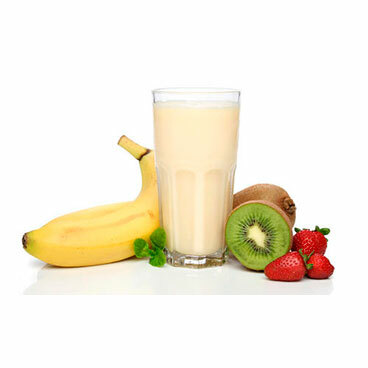 Our nutritional shakes are a specifically fortified, powdered medical food designed to provide specialized nutritional support for patients with type 2 diabetes. This product nutritionally supports the management of conditions associated with metabolic syndrome, such as central obesity, altered body composition, and insulin resistance. Do you want to save time for your trip to Dr. Inaty's? Download the following forms and fill them out at home so that when you arrive the doctor can see you as soon as possible! Do you want more information on Dr. Inaty's provided services? in one of his two convenient offices? Or just want to know what Dr. Inaty can do to improve your lifestyle? © 2015 Dr. Omar Inaty, Chiropractic Physician. Designed by MLI Marketing Solutions.